What started out as an investment in the safety and wellbeing of the entire field workforce at Foddrill Construction, turned into two very real life scenarios that potentially saved the lives of two strangers, counties apart. 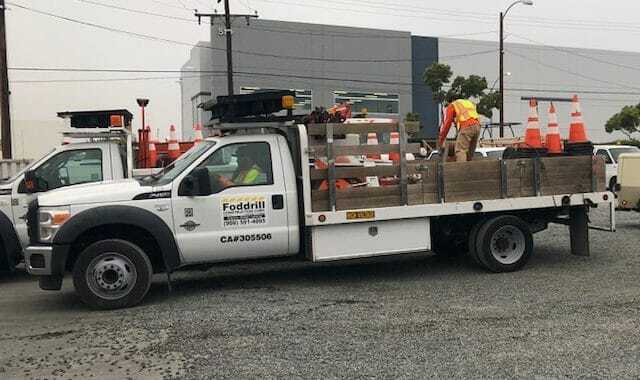 Two separate incidents occurred on the same day – not one week after Foddrill’s guys completed a series of safety trainings intended to prepare them for Rigging, Traffic Control Safety provided by A Cone Zone, complete OSHA 30 training and more. “My guys put safety and quality first. I am a widow – and I am passionate about keeping our families together so other spouses don’t go through that. We are safety conscious and I invested in my team to prepare them for the work that they do inside and outside of work,” shares Leonora Foddrill, CEO of Foddrill Construction Corp. “Because of the safety training, my guys were prepared for real situations and thought on their feet. Luis H. and Willie M. diverted traffic after a woman was struck by a car in one situation and put out an active car fire in another. I have no doubt that they would have helped without the training, but the safety courses gave them the tools and knowledge to asses and assist in the safest and best possible way. 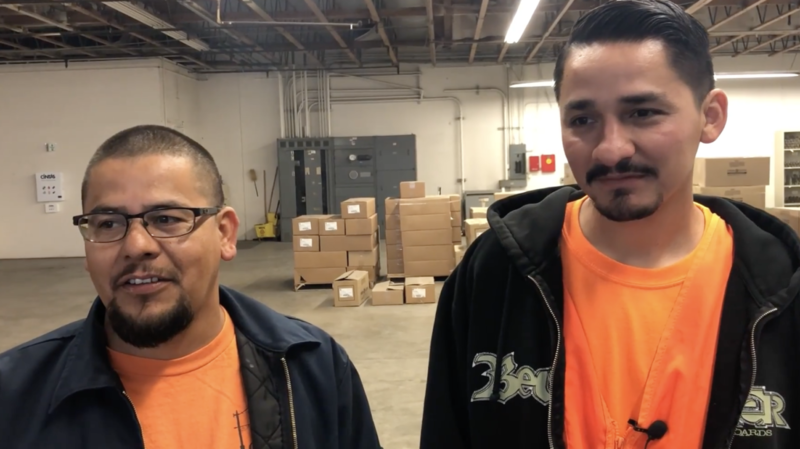 “ Both Willie and Luis communicated that the safety trainings gave them the confidence and knowledge in assisting the injured woman. It is not just the employees, work sites, and clients that benefit from these trainings – it is the communities that Foddrill serves who benefit as well. It may seem overkill to continue the conversation around safety that occurs within Foddrill’s workforce culture – after all, several Facebook and LinkedIn posts discuss the importance – but without the special emphasis each and every day on the safety for each employee, the culture within our workforce would suffer as a result. Being safety minded keeps employees aware of and for each other – it builds confidence within a team, and creates happier employees. Happiness is one of many reasons why workplace safety is important. From a business perspective – it demonstrates that Foddrill is committed to delivering quality work in a safe and efficient manner – which saves significant dollars in the long run for each project completed. There isn’t one way to do a job – but there is one way to do it right the first time; to take the Safety First approach, every time, translates to happy employees, customers and the bottom line!